to our sponsors, presenters and exhibitors. We have made some of the materials presented at the conference available for you below. Thank you to our presenters for providing this information to the community. Read the final report from the conference and view the Co-design session outcomes below. ​Dr. Ann Ishimaru, Associate Professor, College of Education, University of Washington. The group started with a case study and then with their table groups answered questions related to the case study. Then the groups drew or wrote their thoughts inside of their drawing of a school house. The results of their co-design efforts that day are available below. The “One Out of Five: Disability History and Pride Project” Learning Resource for Disability History MonthNote: The following documents are available as PDFs. However, anyone can view these documents on a shared drive, and edits will be made on the shared drive, and updated to the web page afterwards. In 2008, Washington state legislature passed a law declaring October as Disability History Month. Until now, schools have created their own approaches to honor the month. The title of this project is “One Out of Five: Disability History and Pride” because 1 out of 5 people in the United States has a disability, and this resource is designed to celebrate the history and identities within this large and diverse community. 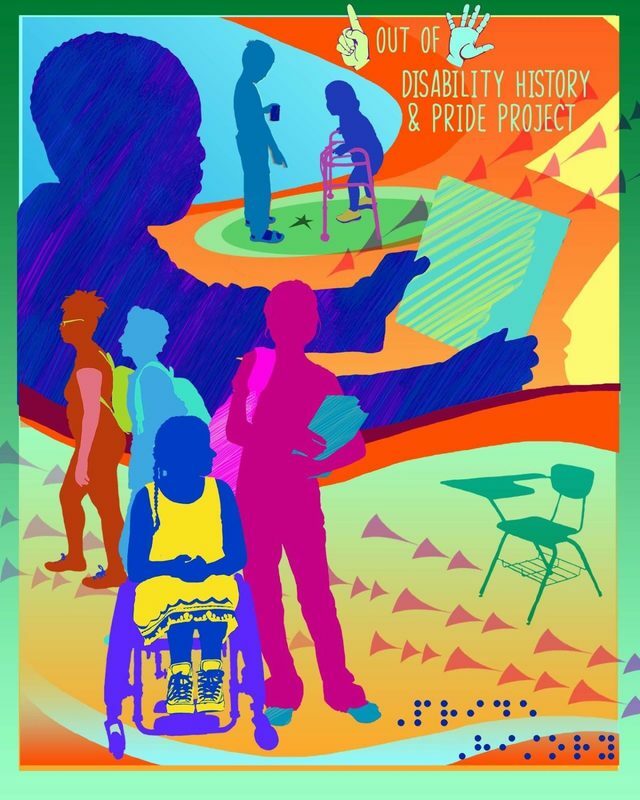 “One Out of Five” was designed by the Washington State Governor’s Office of the Education Ombuds (OEO) in partnership with two local educators, Adina Rosenberg and Sarah Arvey, as a guide for schools to address Disability History Month. 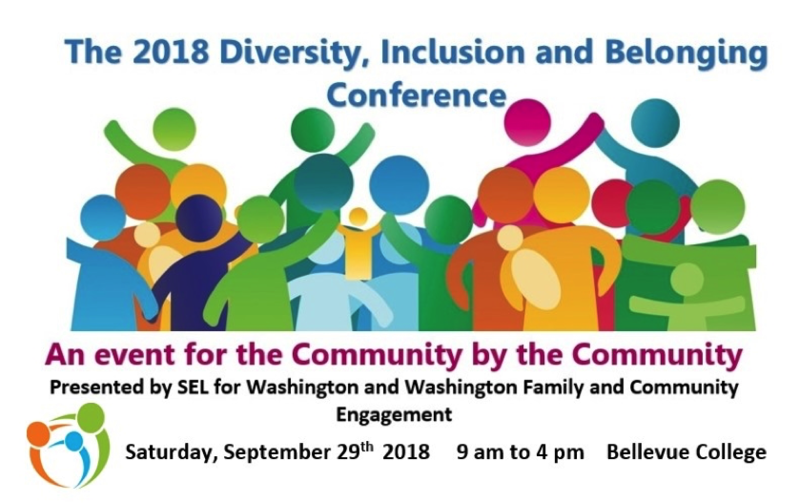 OEO has also partnered with Rooted in Rights, the video production team of Disability Rights Washington, to create student voice videos centered around Washington middle schoolers with disabilities, featured in Lesson 1 and in a separate discussion guide. “One Out of Five” is designed for middle school ELA classes, but can be modified for other grade levels or subject areas. This resource can be used during Disability History Month or any other time during the school year. The lessons are designed to be taught in order, but also function as stand-alone lessons and/or activities. Lessons are broken into 5 – 15 min components, and can be used to introduce ideas and vocabulary words on a limited time schedule. Book Resource Guide We would love to hear where and how you are using these resources.